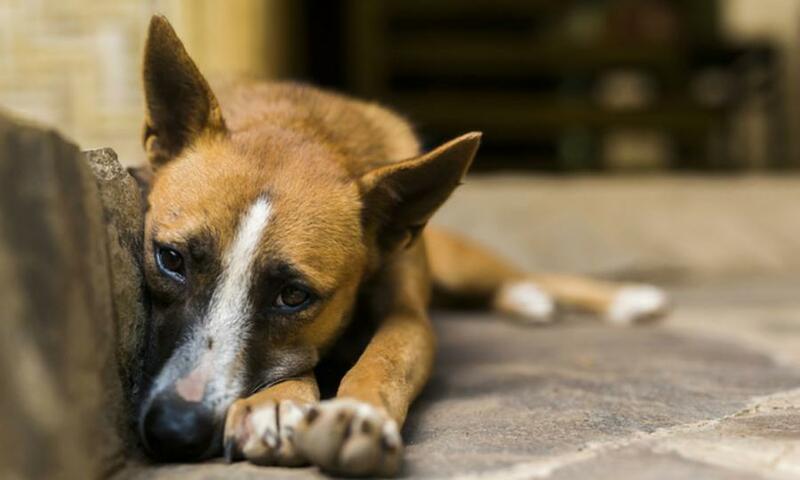 (MENAFN - Asia Times) A new international alliance has been formed in Taiwan to put pressure on governments around Asia to ban the consumption of dog and cat meat. The Asian Animal Friendly Alliance was founded on April 11 in Taipei. Its founder, Genlin Peng, said the objective of the group is to lobby legislators in Asia to enact or amend their laws to ban such consumption, ABS-CBN News reported. According to Peng, 30 million dogs are consumed in Asia every year, with 70% of these being stolen pets. About 15 million dogs are consumed annually in China alone. In April 2017, Taiwan passed legal amendments that banned the human consumption of dog and cat meat. The maximum fine for animal abuse was also raised to NT$250,000 (US$8,100) in the amendments. These moves gave Peng a push in his global campaign to outlaw the trade of dog meat. Peng has since visited lawmakers in Italy, Britain, Norway, France and even China to lobby for the ban on dog meat. He hopes that Japan will follow Taiwan and ban the practice as they prepare for the 2020 Tokyo Olympics. While Japan does not have a widespread practice of eating dogs, more than 100 outlets in the country do offer imported dog meat to foreign customers. According to the statistics gathered by Peng's alliance, Japan imported about 450 tonnes of dog meat from 2002 to 2016. China is currently the world's top consumer of dog meat, followed by Vietnam, where about 5 million dogs are slaughtered every year for human consumption. To maintain a good image as a tourist destination, the nation's capital Hanoi has urged its citizens to stop the practice. Hanoi city officials have also put forth an objective to completely eradicate dog meat shops by the year 2020.